Taiwanese publication DigiTimes is claiming that according to industry sources, next generation full-sized iPad a.k.a the iPad 5, will use the same thin-film type touch screen structure as found in the iPad mini in order to make the device thinner. 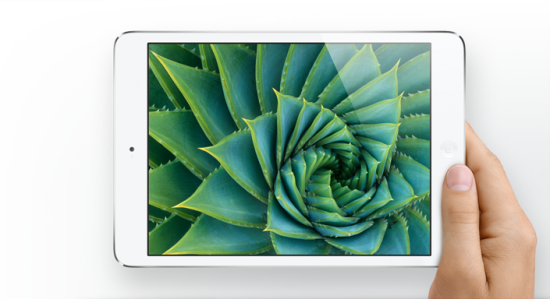 The iPad mini features the GF2 DITO display technology which allows the screen to be much thinner and lighter as well. While iPad Mini’s DITO film sensor has previously been reported to have mass production issues, this new claim suggests that Apple is looking to bump up its competition in the tablet segment and that it now has more adequate supply to the DITO technology compared to one-glass-solution (OGS). The source also claims that display manufacturers have greatly improved DITO technology production yields and are expected to ship 4-5 million units a month throughout 2013.